There is no technical reason to use shampoos made by color brands – or any shampoo – during a service. Colorists here at Hairstory Studio use only New Wash throughout the color process (even to deposit toner) to spectacular effect, and far healthier hair in the end. The only use they have for traditional shampoo is to intentionally strip residual colorants. Feel free – in fact, feel empowered – to bring your New Wash to your next appointment. You have the right to choose what is used on your body, and while hairdressers are expert in their field, you are expert in you. 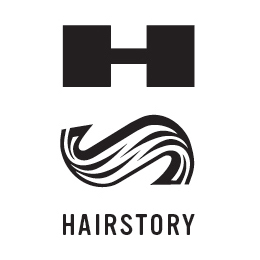 Once you become a confident New Wash user, tell your story at the salon (you may well be asked what your secret is), and who knows another hairdresser might be inspired to become a member of the Hairstory community. You’ll be doing us all a favor.